At Recovery4Life we are constantly trying to get better and improve our service and processes, this is a great way to continue our improvement and show our commitment to achieving the highest possible standards. 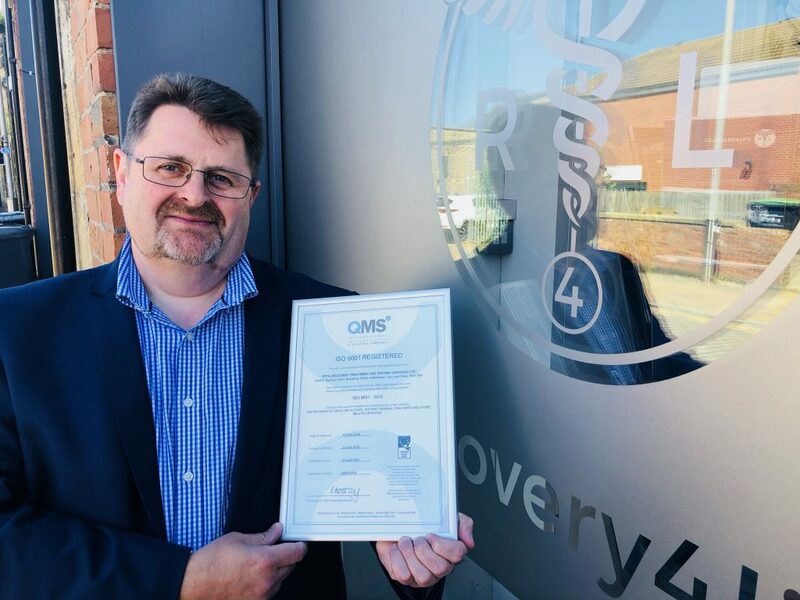 By achieving our ISO 9001 certification, Recovery4Life are able to demonstrate to clients and suppliers that the systems we have in place meet the high standards set out by the International Organisation for Standardisation (ISO). To gain the ISO 9001 certification, Recovery4Life had to demonstrate our dedication and commitment to meeting our clients needs, operating efficient management processes and delivering consistent, high quality services. John was delighted to receive our certificate. 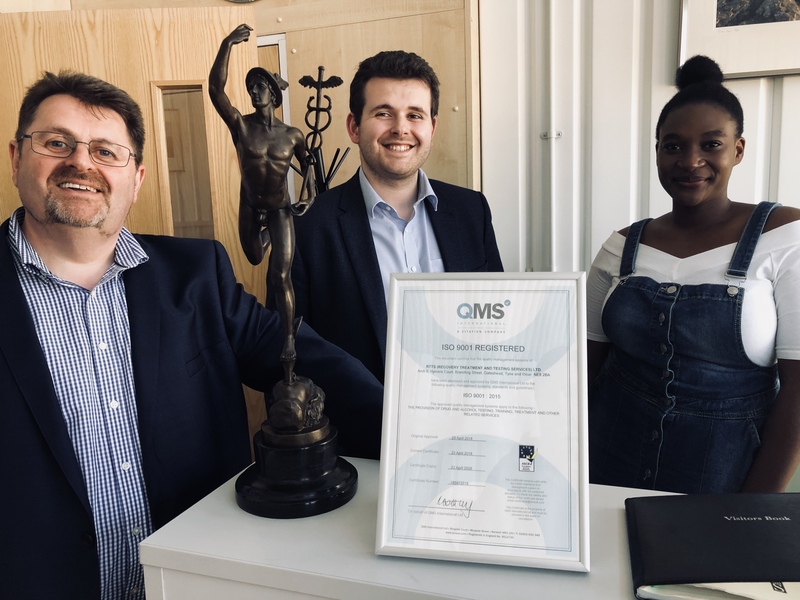 Thank you to everyone who helped us acheive this, including the fabulous people at QMS, especially Nick Parkes who made the process so simple for us.